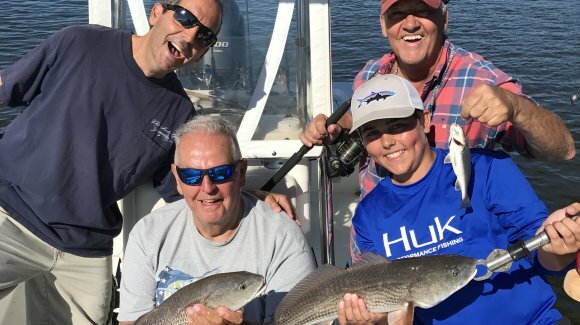 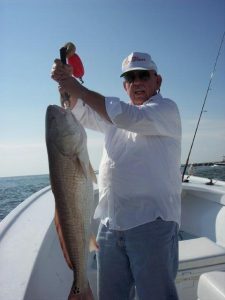 Fishing the Inshore waters surrounding North Myrtle Beach is just about a year long event because of warm, pleasant weather. 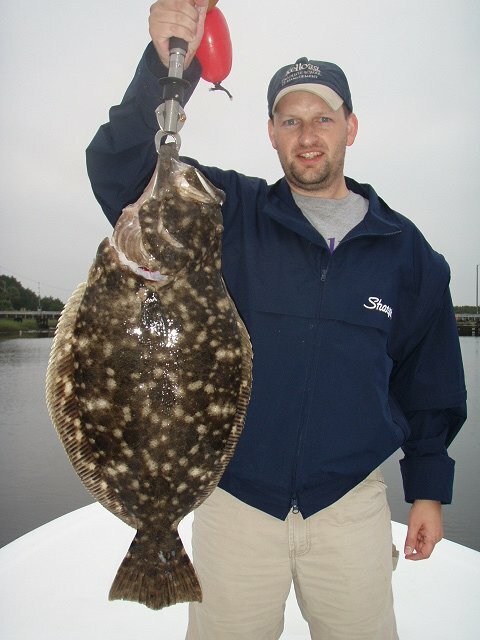 Flounder, Bluefish and Red Drum begin to show up in Tidal Creeks in the Spring. 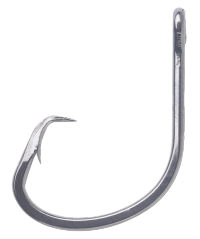 This is a great time for Light Tackle Creek Fishing. As days become longer and warmer, fish begin to move to our Sounds, Inlets and NearShore Wrecks. 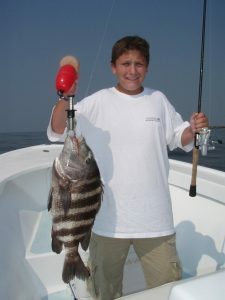 June thru August is our busiest season for vacationers and there are plenty of fish to catch. 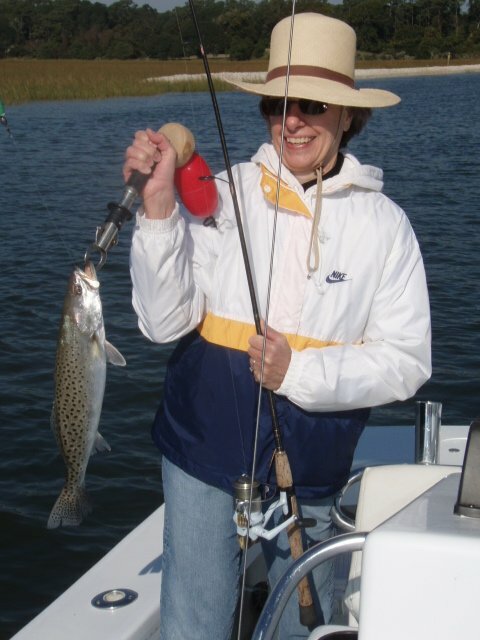 Spanish Mackerel school by the thousands on Inlet Shoals during the summer months. Fall fishing is definitely the best time of the year for Inshore fishing. 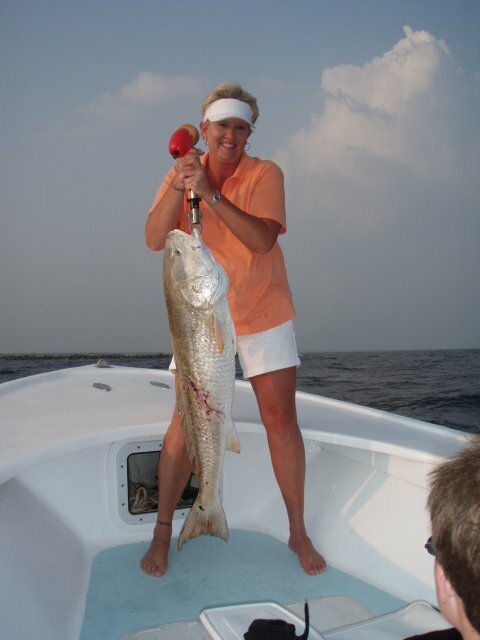 Large Red Drum migrate to our rivers and Inlets feeding on massive schools of mullet. Spot fishing is very popular October thru November and make for a great fish dinner. Late Fall and Mid Winter, Stripers and Speckled Trout inhabit creek mouths and are easily caught with artificials.